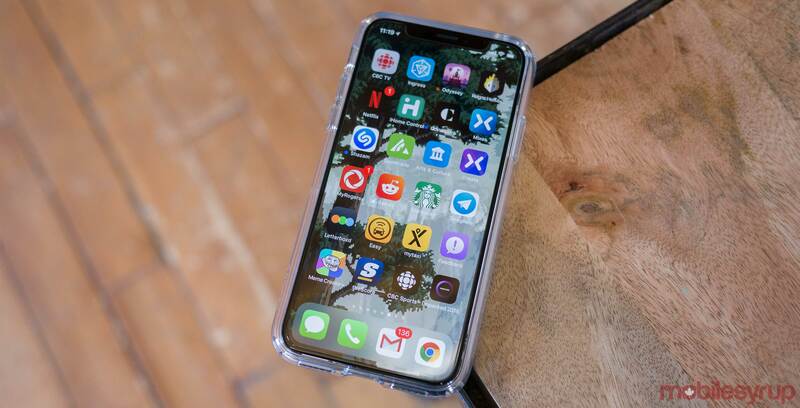 A new Bloomberg report from the often reliable Mark Gurman details two major changes that could be on the horizon for Apple’s upcoming smartphone. The report specifically cites that Apple is testing an iPhone display capable of detecting gestures from finger movements without actually touching the display. It’s unclear exactly how this feature would work, but it likely involves ‘hovering’ over specific user-interface elements and won’t be the core way of interacting with the smartphone. This would mark a significant shift away from the touchscreen interaction that smartphone users are familiar with. These “air gestures” would add another layer of interaction to the iPhone. Apple introduced pressure-sensitive displays with the addition of 3D Touch following the release of the iPhone 6s and the Apple Watch, though few apps take advantage of the feature in a way that makes sense. I find myself often forgetting that 3D Touch even exists given that few apps I use feature the tech. Those familiar with Samsung’s Galaxy line will likely remember that the South Korean manufacturer has played with simple hand gesture controls in the past, most notably with the Galaxy S4 and S6. What makes Apple’s approach to the technology different is the fact that the tech giant would rely on sensitivity built into the display, rather than an external camera. The second experimental feature in Bloomberg’s report relates to Apple designing iPhones with a display that curves inwards in the middle. This would involve a screen where the actual middle of the display is lower than the top and bottom edges, resembling LG’s Flex smartphone to an extent. Apple’s current iPhones curve out slightly around its edges. That said, it’s important to note that both these projects are tentative, experimental and many years away from actually shipping — if they ever do. Bloomberg says that these features are likely two years away from release.